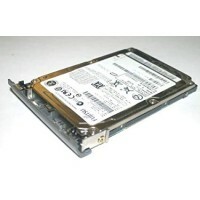 INTERNAL HARD DISK DRIVE HDD FOR DELL LATITUDE D520 D620 D630 D820 COMPATI.. 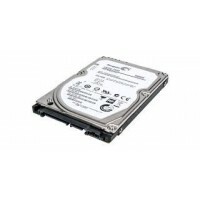 Laptop Hard Disk 1Tb Seagate Internal for Dell Inspiron 5558 5559 COMPATIBLE WITH &.. 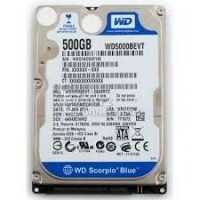 Laptop Hard Disk 500GB Seagate Internal for Dell Inspiron 5558 5559 COMPATIBLE WITH ..
SONY VAIO PCG-71811L PCG-71811M PCG-71811W LAPTOP INTERNAL WD (WESTERN DIGITAL) SATA HDD HARD ..